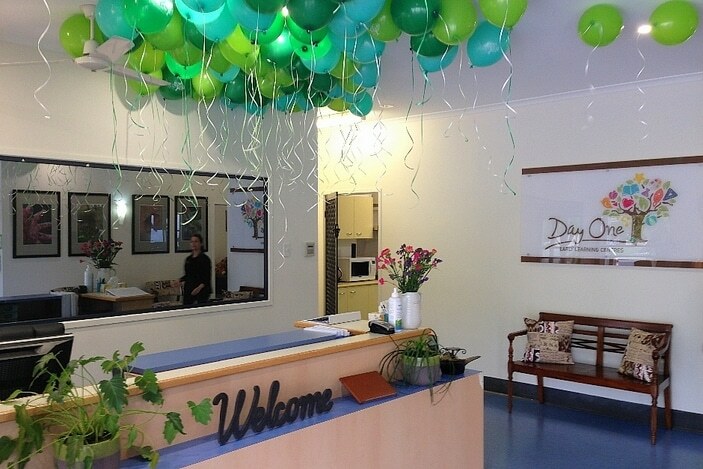 The Bray Park Child Care Centre has been open for six years this March and has a team of dedicated, long term educators. The centre’s educators have many years of industry knowledge between them and are passionate about caring for each and every child’s education and care. Approximately 90% of the centre’s educators are Diploma qualified or higher. 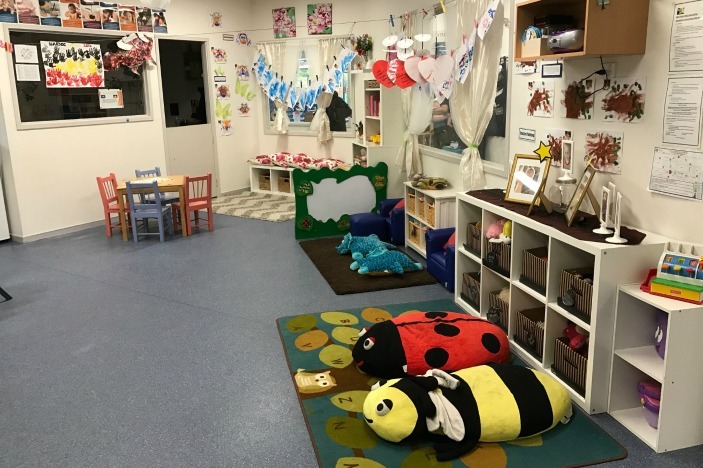 Bray Park Child Care Centre, provides care for children aged 6 weeks to 6 years of age and provides nappies and meals including morning tea, lunch and afternoon tea as part of the service. The centre is located in a block of shops in a suburban area of Bray Park and services Bray Park, Lawnton, Warner and surrounding areas. 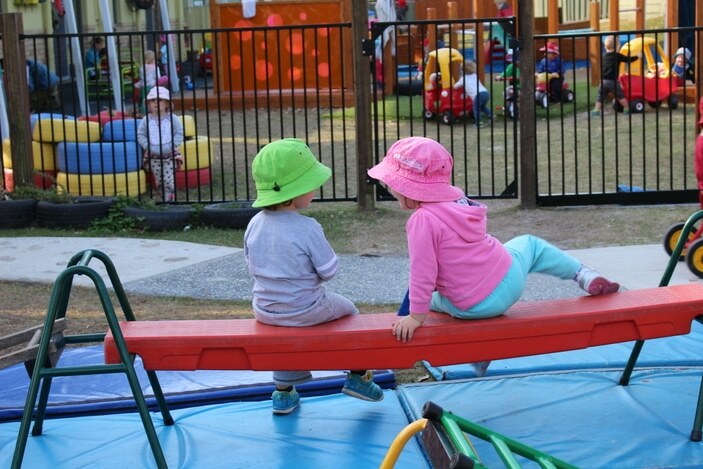 The centre delivers a Queensland government approved Kindergarten program with an early childhood teacher in attendance. The centre also offers children classes delivered by Physi kids, an external program promoting physical health and wellbeing. 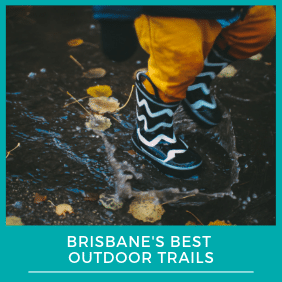 Bray Park Child Care Centre are family orientated and pride themselves on the relationships they have with their families and children. The centre believes that quality learning environments can only be achieved through strong ties with families and the community and encourage families to be a part of their program wherever possible. The centre places a strong focus on creating a warm and friendly environment for the children and their families. The centre’s vision is for all children to develop relationships and experiences that will come with lifelong benefits. 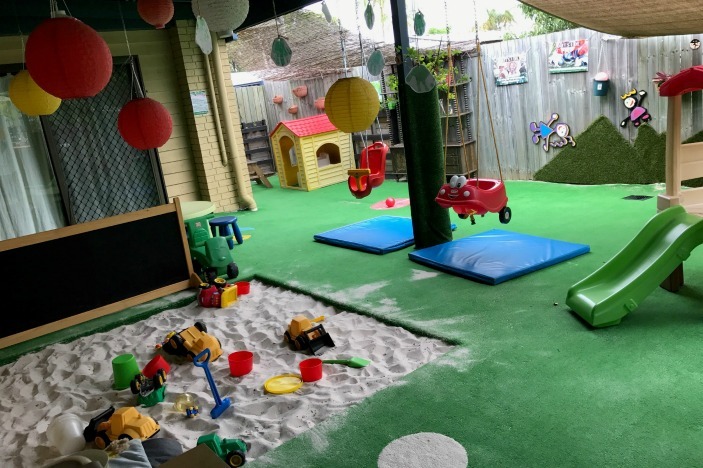 The educators at Bray Park Child Care Centre create engaging learning environments and experiences for children. The Early Years Learning Framework is implemented and is an important resource for children’s development and provides a clear focus on children’s learning and wellbeing. 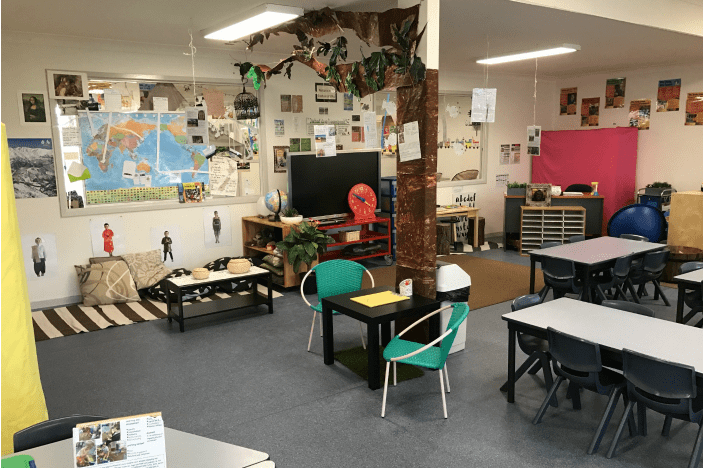 Children are involved learners and the centre promotes culturally diversity, providing best practice, and the program reflects early childhood theories. 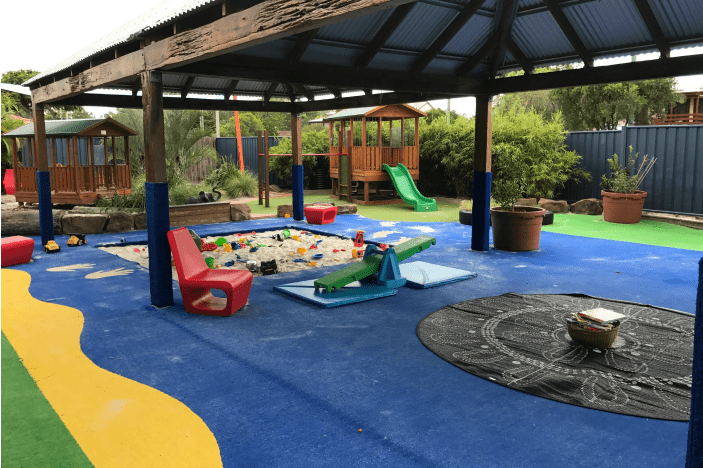 At Bray Park Child Care Centre it is important that children have fun while learning – the centre has a playground which is rich in both natural and stimulating play spaces for children to explore and create. 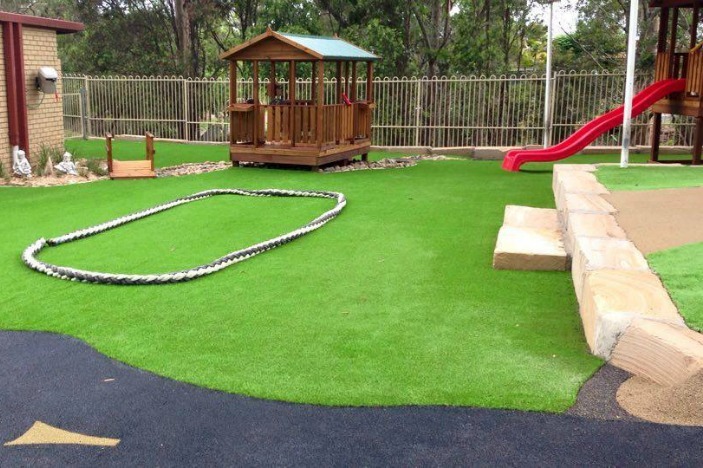 The centre’s learning environments are guided by the belief that children learn best through play. The centre offers the children opportunities for learning through dance, drama and the arts, gardening, cooking, exposure to different languages and culture, construction and deconstruction and creative arts. Bray Park Child Care Centre is located at 245 Francis Road, Bray Park.